Run The Jewels, album of the year? We asked Trackstar the DJ. 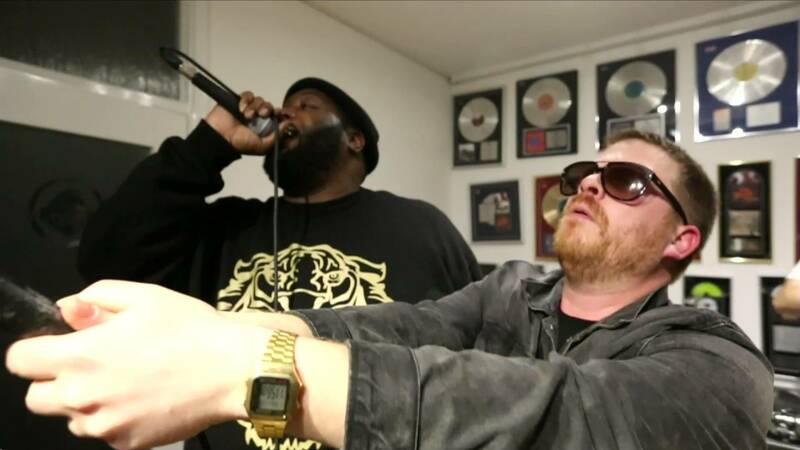 Hensley – How do you feel about Run The Jewels being called album of the year? Describe the Run The Jewel movement from your perspective? What’s it like producing music with a genius like El-p? You have also been rocking with Tef Poe for a while now can we get another mixtape?